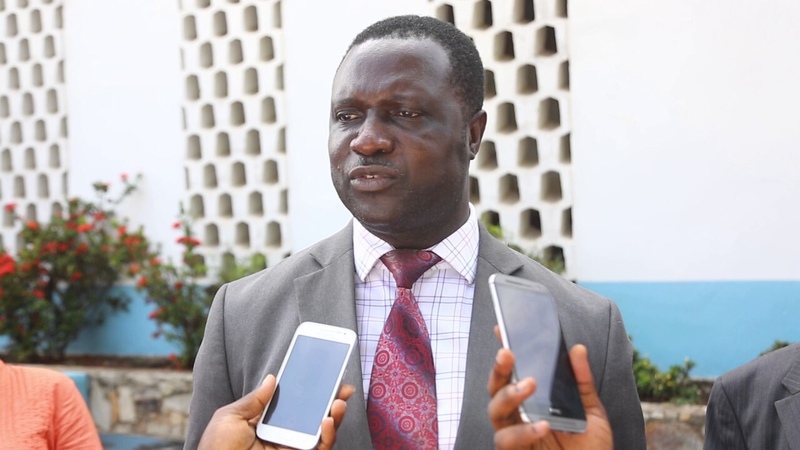 The deputy Education Minister, Dr. Yaw Osei Adutwum, has clashed with the Ashanti regional president of senior high school’s student representative council. The two disagreed over the relevance of the double track system to be implemented by government during a news conferencei in Kumasi. A total of 362,118 first-year students from public Senior High Schools across the country are currently benefiting from the government’s fee-free education policy since its inception. Out of that, 117,692 are day students and 244,426 are boarders. Based on last year’s enrolment, the government has projected a gap of 181, 993 to be created in order to accommodate the expected enrollment number. The double track system, according to the deputy Ministry of Education Dr. Yaw Adutwum, will offer students more instructional and contact hours with teachers. He disclosed to Journalists government is securing 500 million dollars to complete all Getfund uncompleted buildings that are at the 70 percent completion level a sign the infrastructure deficit will be filled by the end of a 7 year period. However, Ashanti regional president of Senior high school’s Student Representative Council (SRC) Raphael Quanoo Jnr. thinks otherwise. He believes the double track SHS system to be implemented in September will rather increase the challenges the head of senior high schools are faced with.